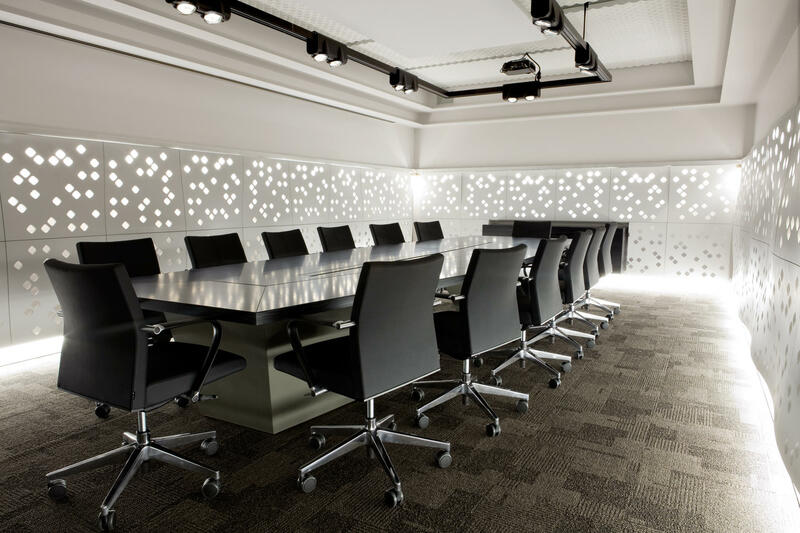 Here are 5 conference room AV products you need to buy in order to create that sort of impression. There are a lot of things you can justify not buying—paintings, bookshelves, certain pieces of furniture—on the grounds that you are “going for a minimalist aesthetic.” Unfortunately, a good TV is not one of them. In order for video conferencing and business presentations to work, a large shared screen is absolutely essential. And although they’re expensive and still have some issues that haven’t been adequately addressed yet (good luck finding media that you can play at full resolution), 4K TVs are noticeably better than their 1K counterparts. 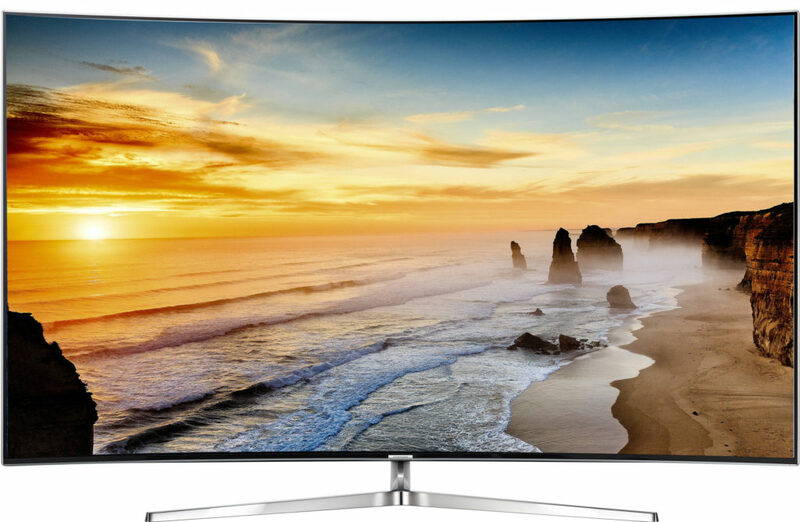 Even if you don’t actually use the TV to play full 4K video, it’s always better to have 4K resolution and not need it than to need 4K resolution and not have it. 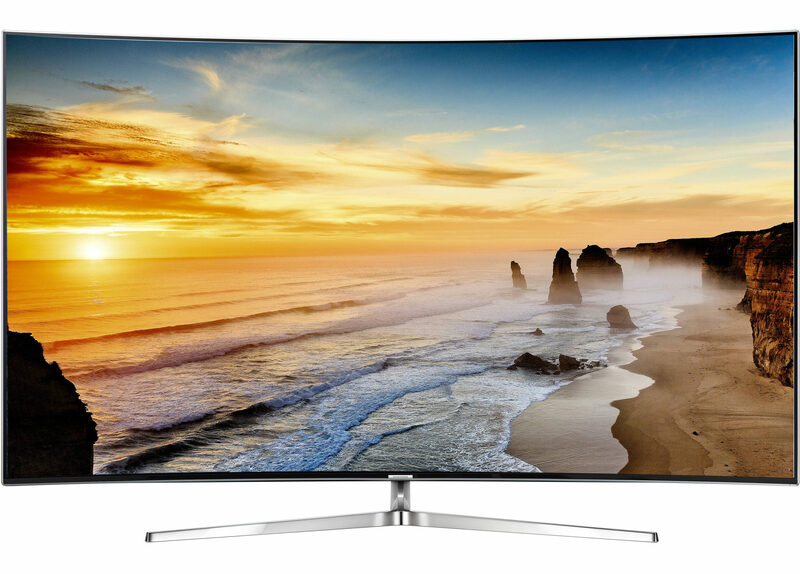 If you have the money to buy a 4K TV, you probably also have the money to hire a carpenter to mount the TV to the inside of the wall. By doing so, you’ll restrict easy access to the HDMI ports at the back, but if you use a wireless presentation solution (like, say, Ubiq) having easy access to the HDMI ports will not be necessary. For decades, experts have been predicting that video conferencing would render Alexander Graham Bell’s 1876 invention obsolete. And yet for some reason, the telephone refuses to go away. Perhaps it’s because people are too self-conscious about their appearance, perhaps it’s because no one likes the idea of sending large amounts of data through their 4G network. 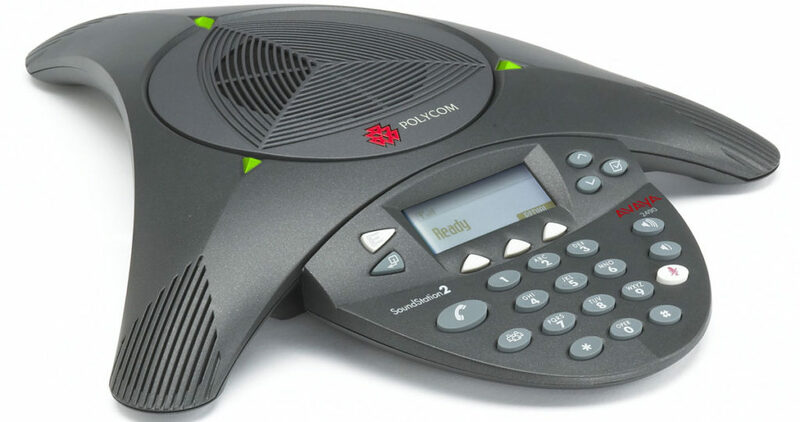 Whatever the reason, the telephone is here to stay, and you’ll definitely be needing one for your conference room. 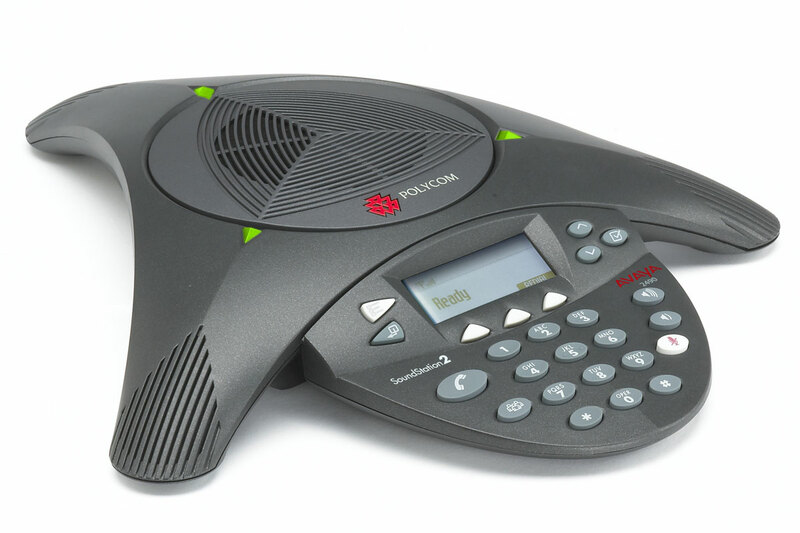 More specifically, you’ll need one that can provide clear audio, connect multiple lines at once, and hands-free capabilities (speakerphone and microphone included). If your meetings are usually attended by more than 20 people, a 4K TV—as glorious as it is—might not be enough. You may want to consider buying a projector and converting an entire wall into a movie screen. 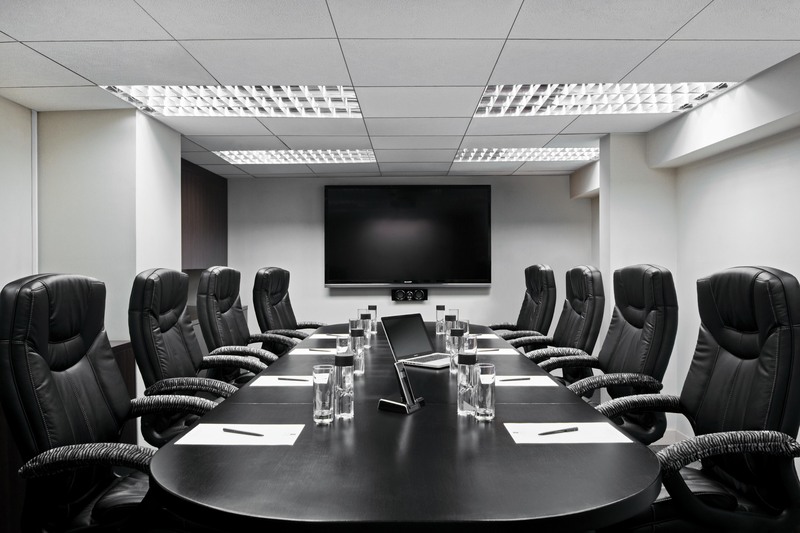 In addition to offering a bigger image, today’s conference room projectors provide greater brightness (lumens), operate clearly in both dark and lit rooms, and are small enough to be portable. High-end 4K projectors can cost as much as $10,000 or even $20,000, so unless your name is Tim Cook, be sure to seriously weigh the pros and cons before buying. (Or just buy a low-end version; few people have actually seen high-end 4K projectors in action, so they’ll be unlikely to notice that you’ve cheaped out). Investing in a 4K TV or projector can be counterproductive if you don’t also invest in a decent sound system. That stunning 4K resolution will be a lot less impressive if all you can hear coming out of people’s mouths is a muffled garble. 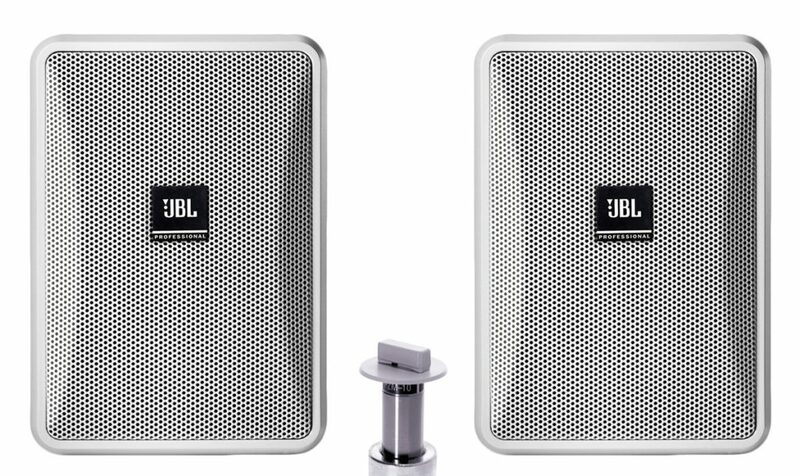 It’s also important to make sure that the people you’re video conferencing with are able to hear you, so in addition to buying speakers, you may want to buy a few microphones and install them at various points along the conference room table. In today’s BYOD environment, a conference room that relies on cables and wires to connect laptops to the TV or projector is simply not feasible. In order to accommodate every laptop that enters the room, you would need to have an expensive and elaborate collection of cables and converters with various outputs on standby (HDMI, VGA, HDMI to VGA, Thunderbolt, Lightning, etc). If you were to attempt to use all of these wires and converters simultaneously, your conference room would resemble a mad scientist’s lair. Better to go wireless. We may not be the most objective people to ask, but we think the Ubiq Hive is pretty sweet. It allows you to present wirelessly from laptops and Surface tablets regardless of their video outputs in less than 10 seconds. (For more information on the Ubiq Hive, click here or go to literally anywhere else on this site).